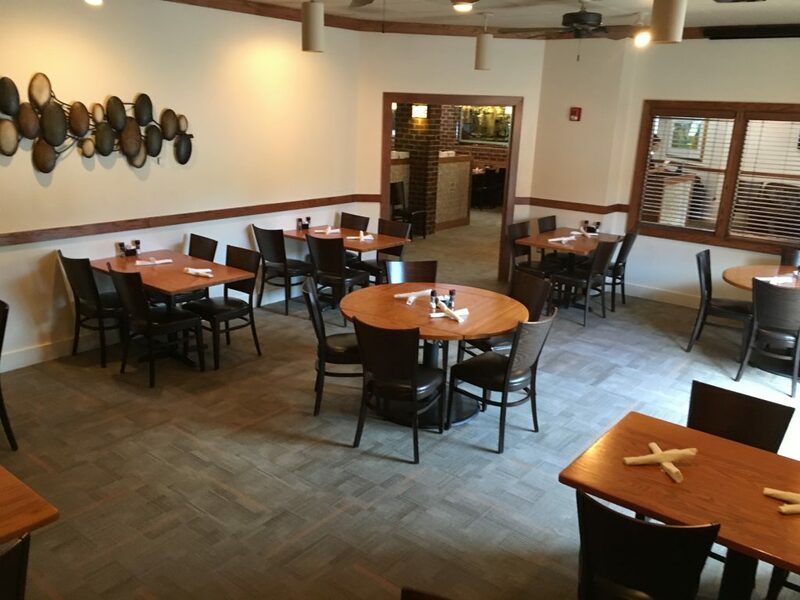 As a predominantly table-style restaurant, we can accomodate your large party outings quickly and comfortably. We can accomadate most large parties with prior notice. If you would like to host a larger party please call in advance and speak with a manager. Hope to hear from you soon! Step 1: Contact us to check on the availability of your date. Holiday and wedding season book up quickly so the sooner you can contact us the better! Step 2: Once you know that your date is available please print off our contract and fill out the details. 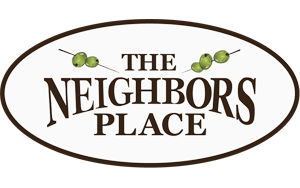 Step 3: We cannot hold your date until we have received your contract and deposit, so fax (434.455.4301), email (comments@theneighborsplace.com), or drop off your information as soon as possible to ensure that our private dining space will be yours. Step 4: Please make us aware of any special menu requests, final guest counts, or cancellations further than 2 weeks out. Click below to view our limited menu options available for private bookings. Please print off our package options with your prefered Package inicated.